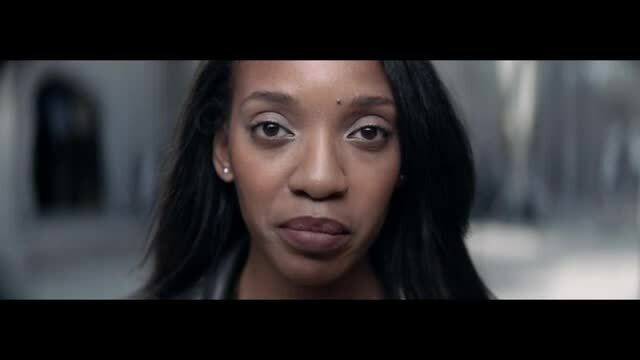 This PSA addresses gun reform from a unique vantage point--that of military veterans. The PSA invites concerned people to March for Our Lives on Saturday, March 24. Client Veterans for Gun Reform Production MikeTeevee Kyle Hausmann-Stokes, writer/director; Ellen Utrecht, producer; Sean Conaty, DP; Paula Loos, production designer; Jordan Levine, production manager. Editorial Cut+Run Ben McCambridge, editor; Michelle Eskin, managing partner; Amburr Farls, exec producer; Evan Cunningham, producer. Music Human Color Framestore Beau Leon, colorist.